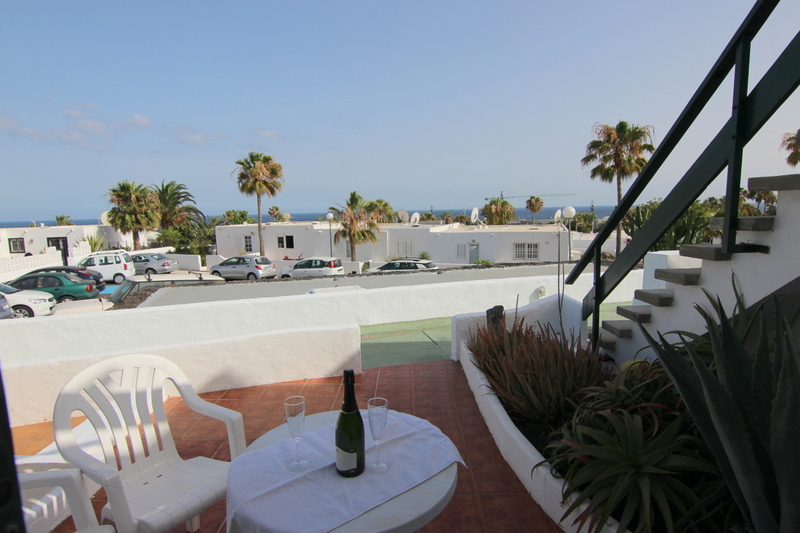 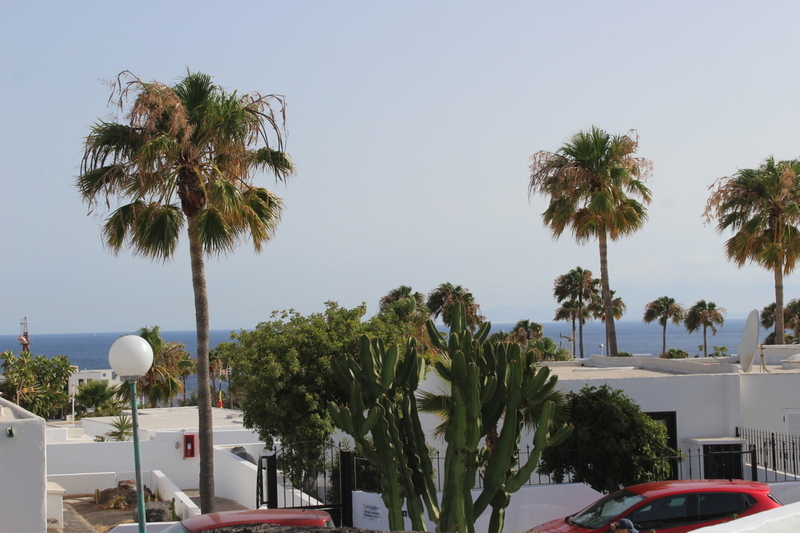 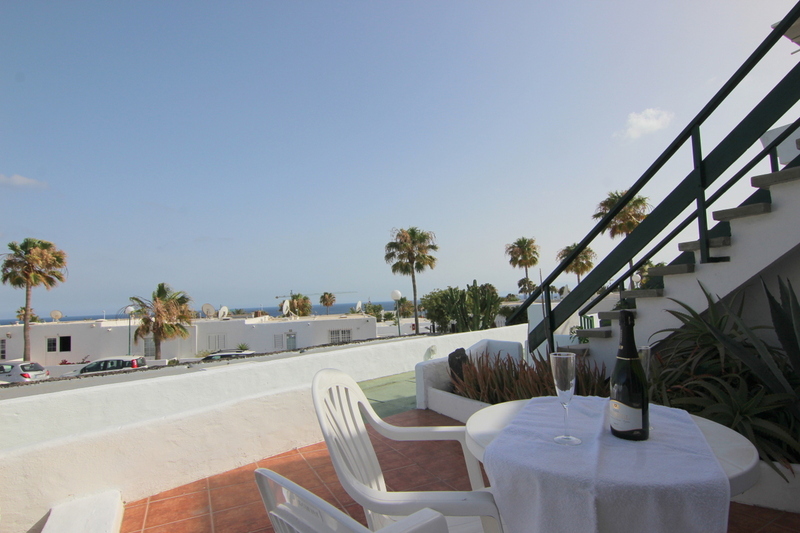 Beautiful, south facing, one bedroom apartment on a centrally located complex 5 minutes walking distance to the golden sand beach . 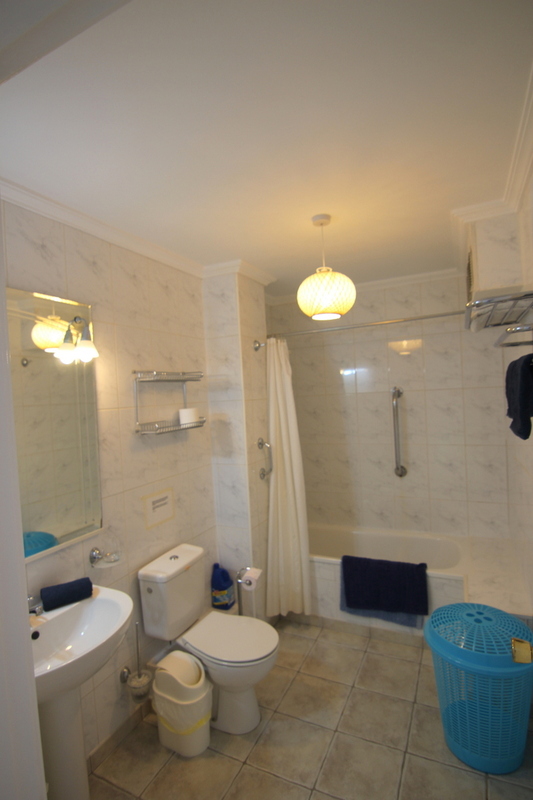 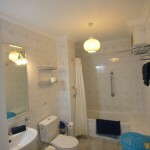 Very close to all amenities but also very quiet . The fully refurbished holiday home offers 1 bedroom , 1 bathroom, spacious kitchen-lounge -dinning area and a spacious south facing terrace with views – sun all day !!! 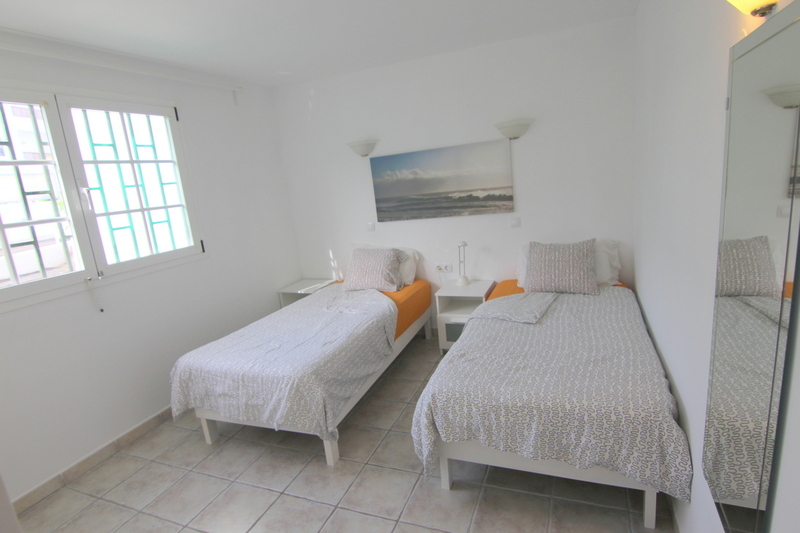 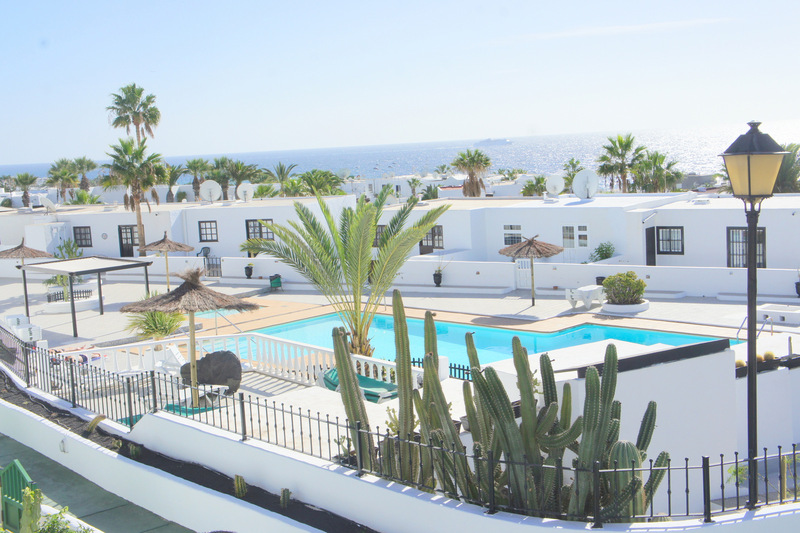 The holidady home is fully equipped with washing machine, oven, hob yu find all you to have a very enjoyable holiday here in Lanzarote. 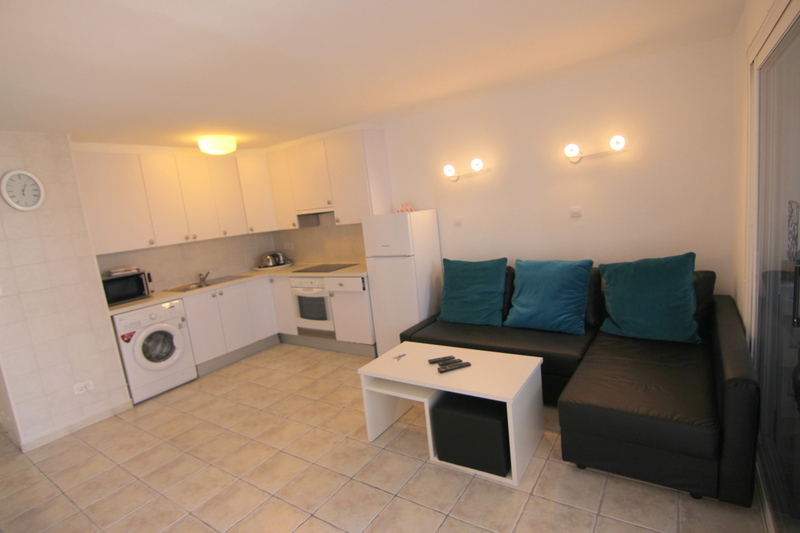 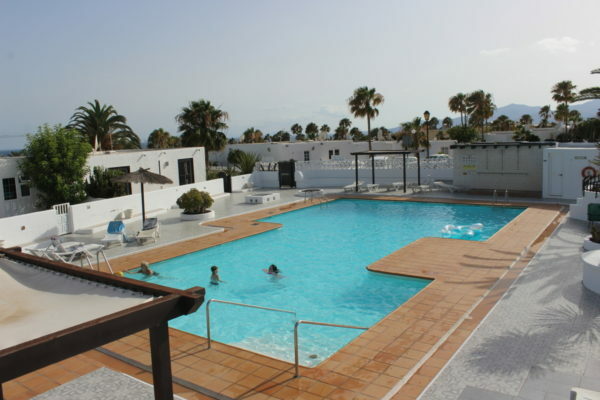 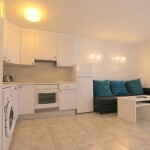 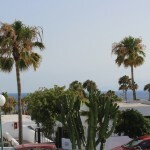 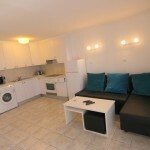 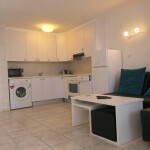 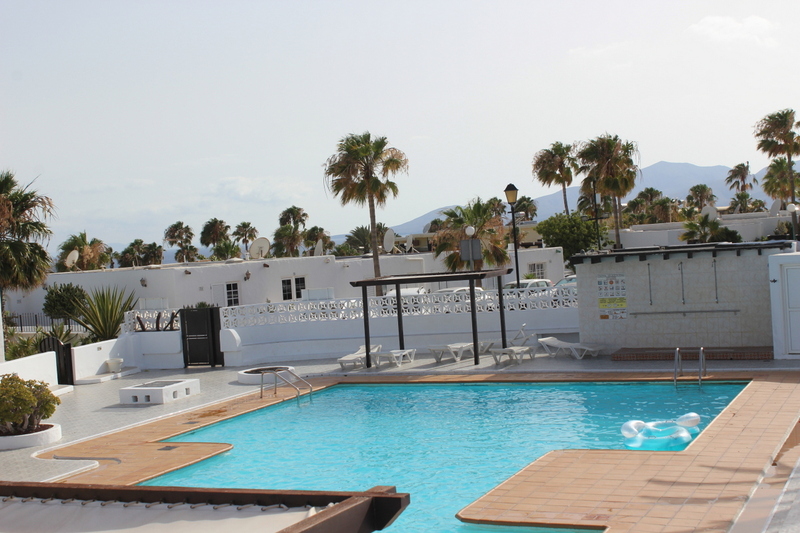 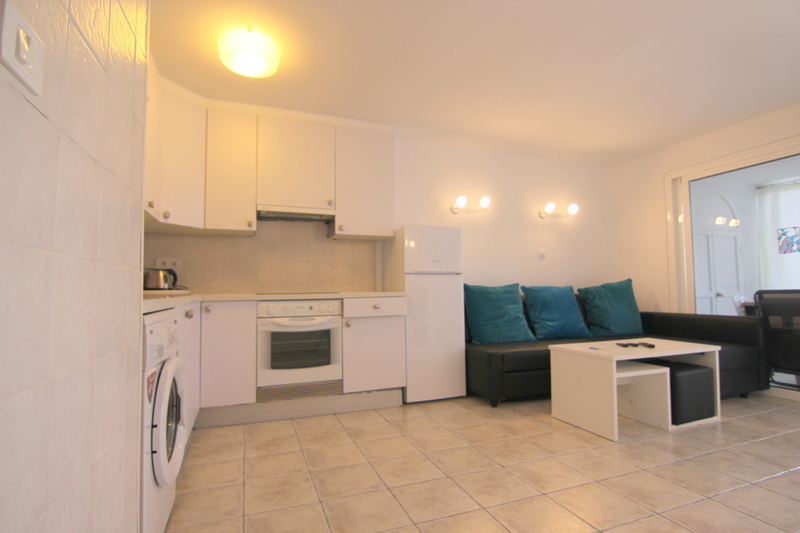 The complex is very well maintained and offers a heated spacious swimming pool with great sunbath area . 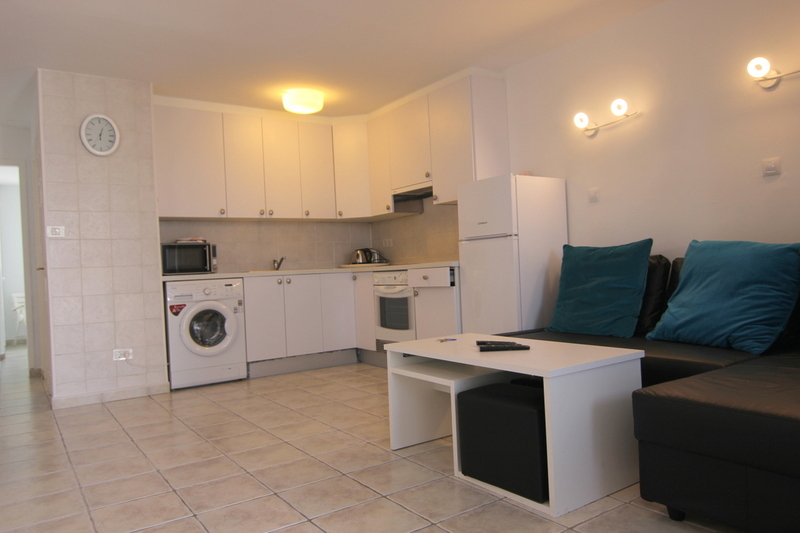 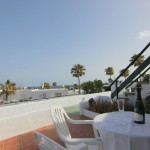 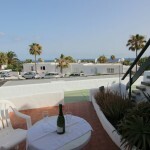 This proeprty is ideal apartment for relaxing holidays.